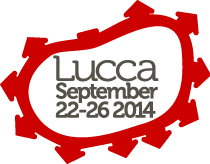 The weekend prior to the main conference, 19th - 21st September, a school on complex networks will be held in Lucca. 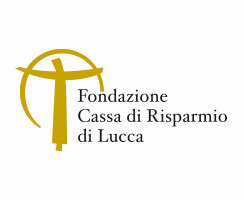 The school features lectures by Dr. Roberta Sinatra, Dr. Ciro Cattuto and Prof. Stefano Battiston. Participants will have the possibility of delivering flash-talks related with their research field. On September 21st, 24th and 25th at 18:00-20:00, the Young Researchers Network on Complex Systems wants to promote the creation of a big community of young researchers and scientists who will exchange ideas and consult each other, who can work together and build the basis of future collaborations. The Young Researchers Network on Complex Systems is organizing a workshop right after ECCS'14 where the young researchers are going to give tutorials to each other, collaborate on research projects and finally discuss about the PhD life and the scientific world.